The Start of Change for Athletics? The IOC shared a similar view: “This is a deeply shocking report and very saddening for the world of sport. The IOC trusts that the new leadership of the IAAF with its President Sebastian Coe will draw all the necessary conclusions and will take all the necessary measures. “In this context, the IOC welcomes the clear commitment expressed by IAAF to do ‘whatever it takes to protect the clean athletes and rebuild trust in our sport’. 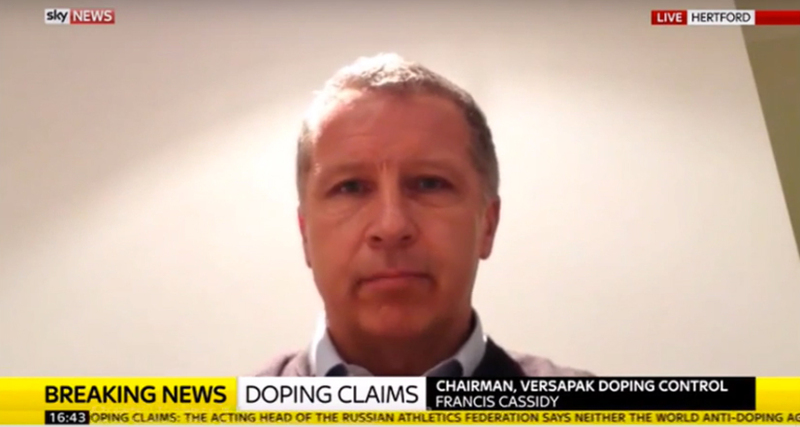 For the latest news follow @Versapak_Doping on Twitter.